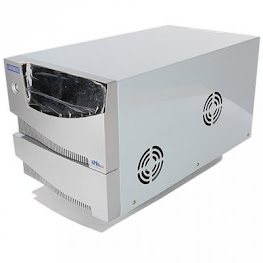 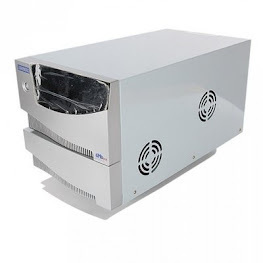 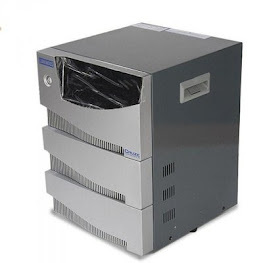 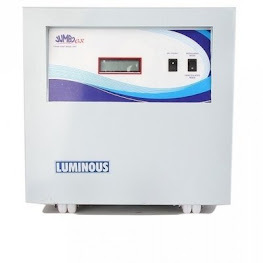 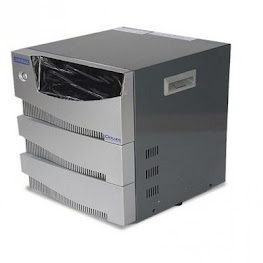 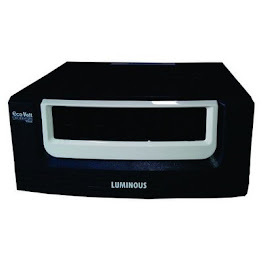 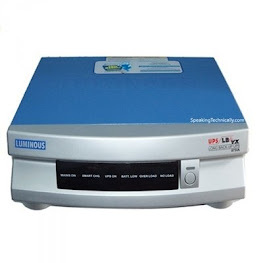 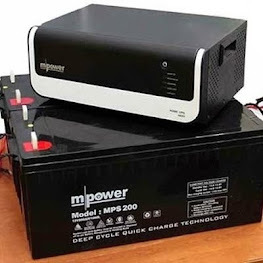 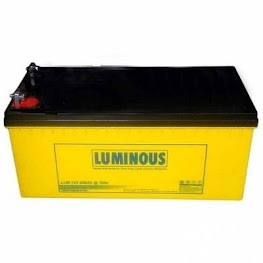 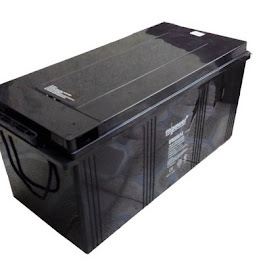 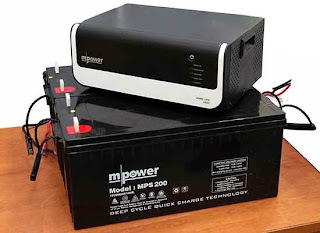 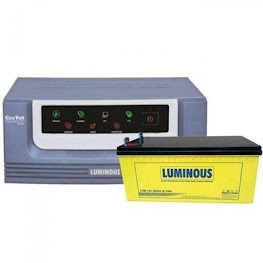 Buy 1.5KVA/24V inverter with 2 Pcs. 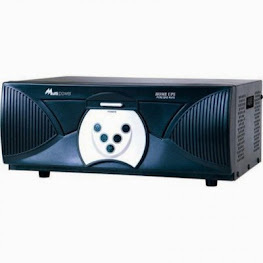 Of any rating (100Ah and above) get N10,000 discount. 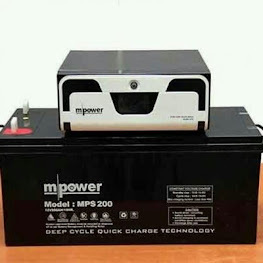 SMS: 08185000488 to order now.